Zebraliśmy i przeanalizowaliśmy 35 ekspertów oraz 25 użytkowników z międzynarodowych źródeł. Eksperci ocenili ten produkt na 84/100 oraz użytkownicy oceniają go na 95/100. Średnia data opinii to 19-10-2018. Porównaliśmy te opinie do 9432 opinii z innej Smart Speakers. alaSCORE™ dla tego produktu wynosi 100/100 = Wyśmienita. Ostatnia aktualizacja: 18-04-2019. Powerful, flexible and brilliantly using the screen to deliver more results, the Google Home Hub pulls in the full power of Google's services, but this isn't the best display for video and music. Set it up the right way and you'll wonder how you ever lived without it. The small, affordable Google Assistant-powered Home Hub smart display is functional and convenient, but won't impress anyone with its sound quality. Relatively inexpensive. Small footprint. Useful touch screen. Weak audio. No camera for video calls. 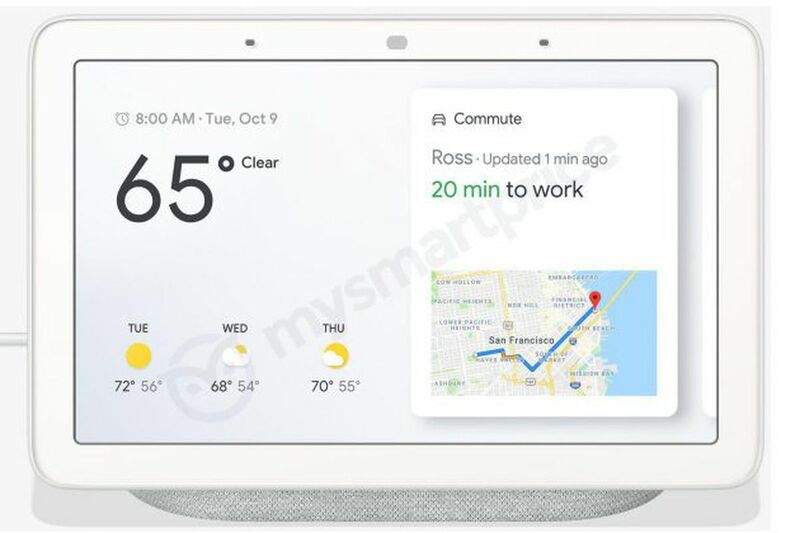 Bottom Line: The small, affordable Google Assistant-powered Home Hub smart display is functional and convenient, but won't impress anyone with its sound quality. Google's latest Home device is the perfect digital photo frame for your Google Photos library. That alone is enough to make the Home Hub a permanent fixture in my home and probably in the homes of many other parents and grandparents. Google Home Hub review: The new hub of your smart home? The Google Home Hub is an experiment that pays off.